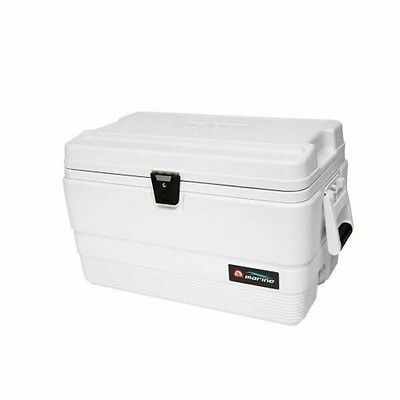 Keep your campsite, float trip or weekend perishables refrigerated until meal or snack time rolls around with full-size, marine-grade or portable coolers. Full-size coolers are available for pickup in Colorado only (sorry, no UPS delivery of this big boy). 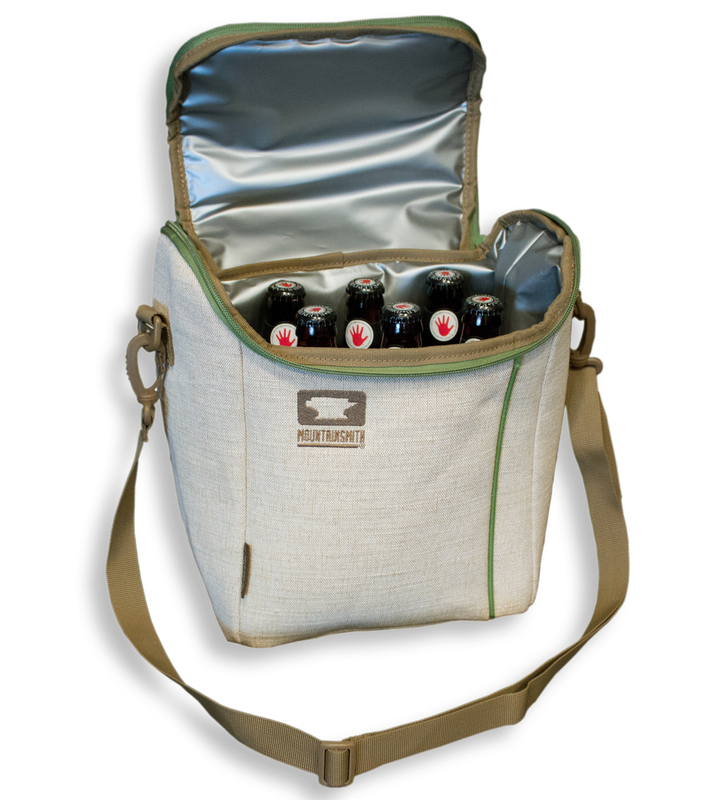 Rent a full-size, marine-grade cooler to go along with our other great camping gear rentals. This full-size cooler is available for pickup in Colorado only – sorry, no UPS delivery of this big boy. 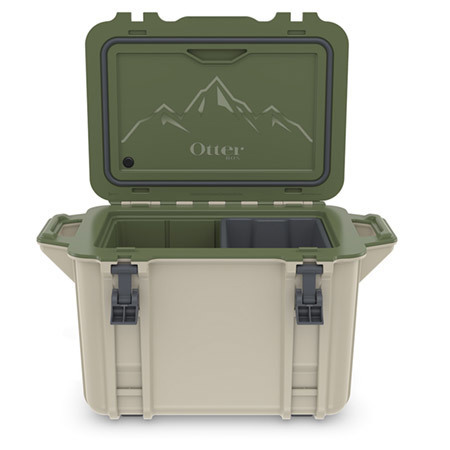 Ultra-durable 25qt OtterBox cooler is built to be the handy keeper of your day-trip snacks and refreshments. Venture is designed with a mounting system and accessories to configure for each of your outings. 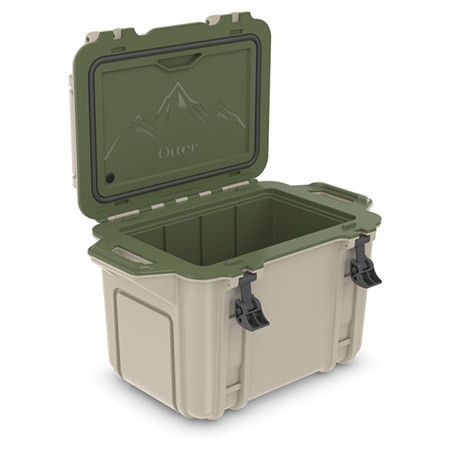 Durable 45qt OtterBox cooler is built to keep your tribe full, hydrated and happy on weekend outings. Keeps ice up to 14 days and Venture is designed with a mounting system and accessories to configure for each of your adventures.